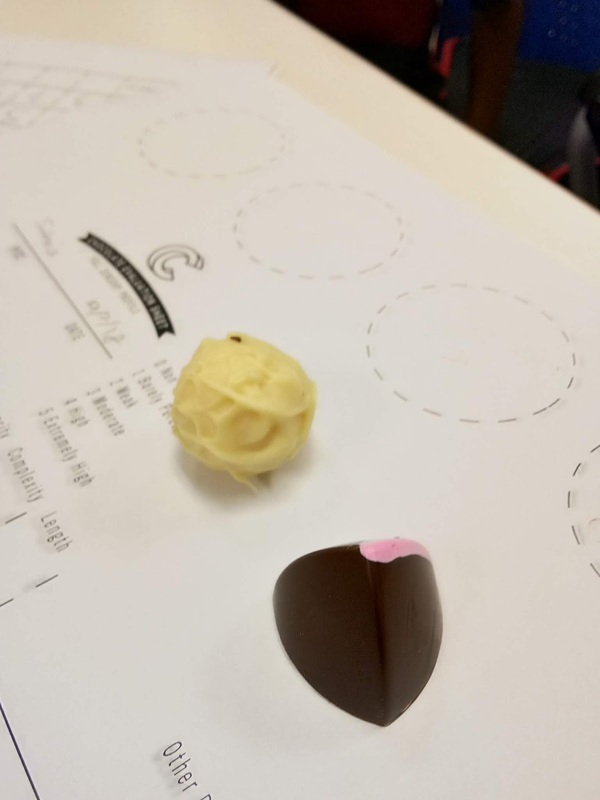 The kids choral speaking new poem was 'The Chocolate Cake' by Micheal Rosen. 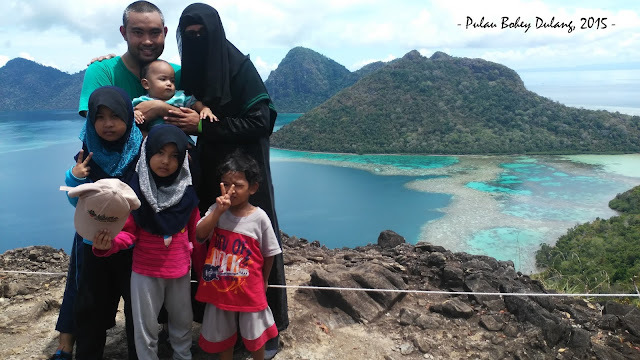 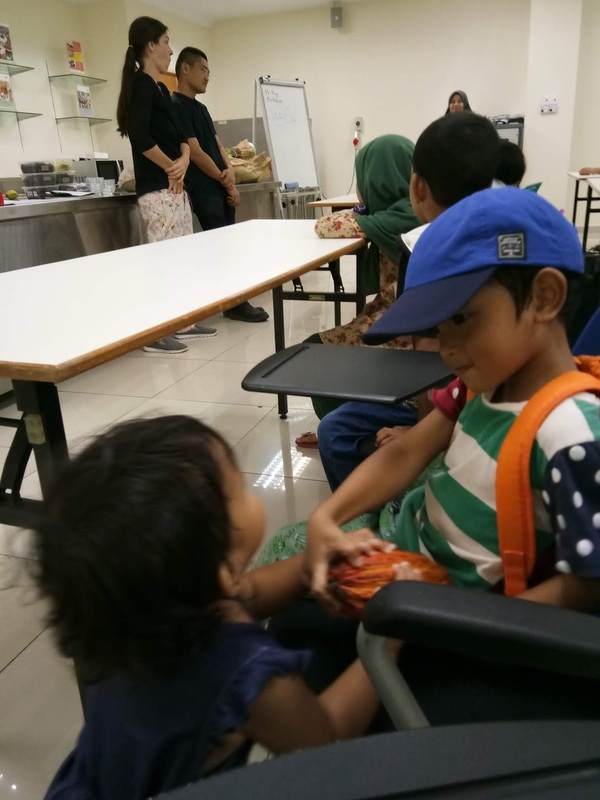 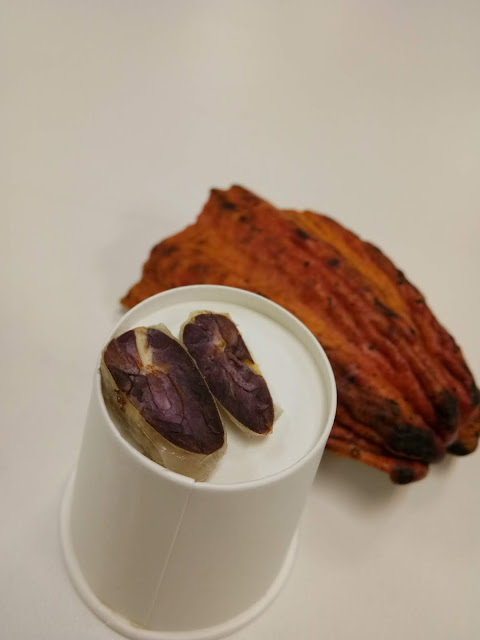 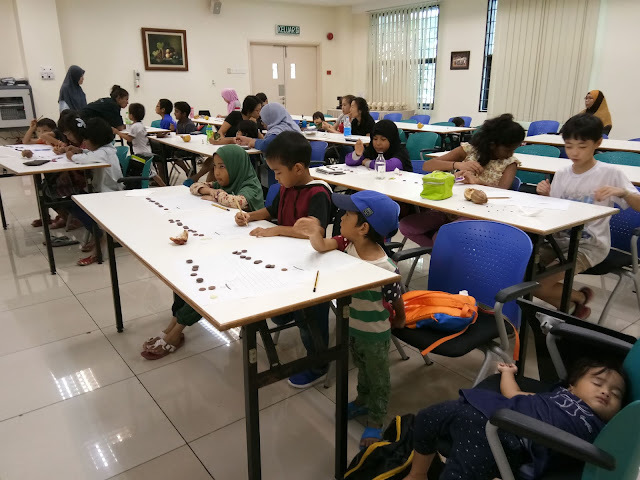 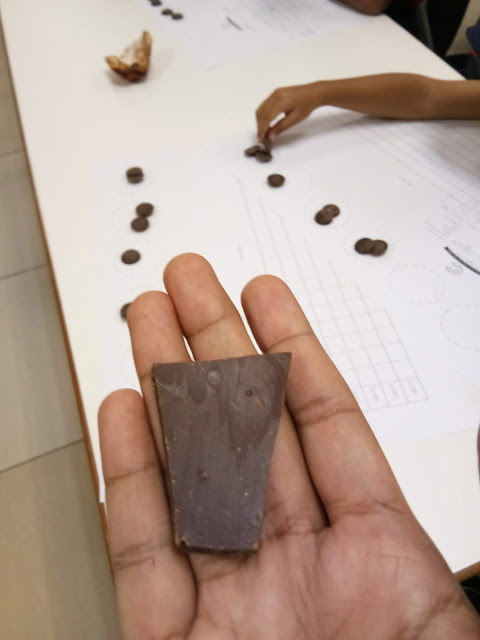 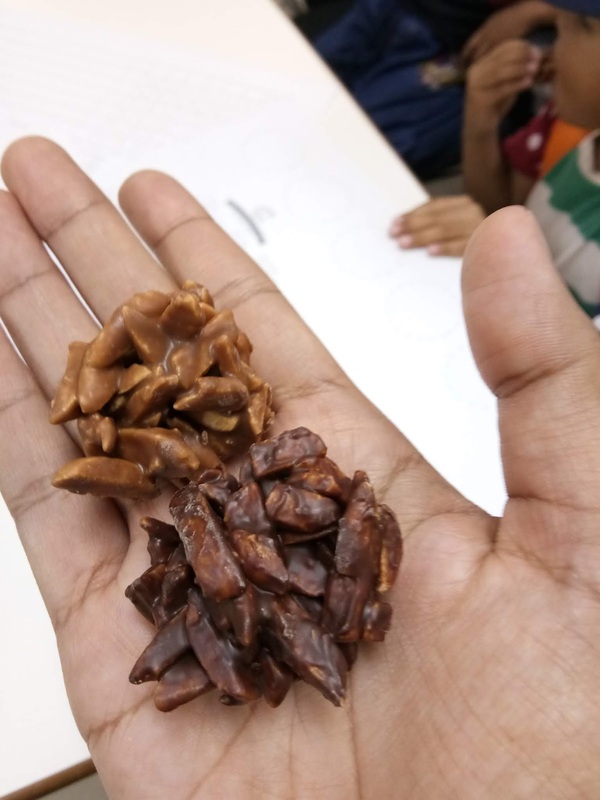 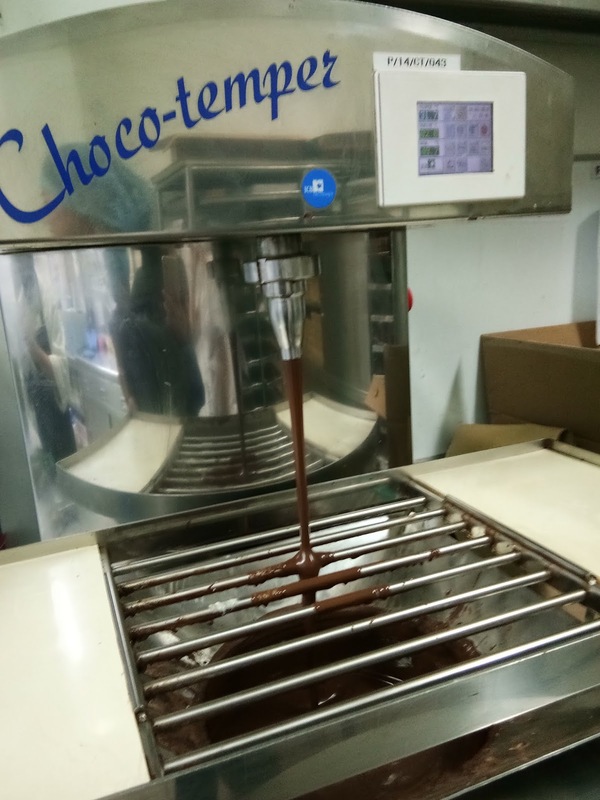 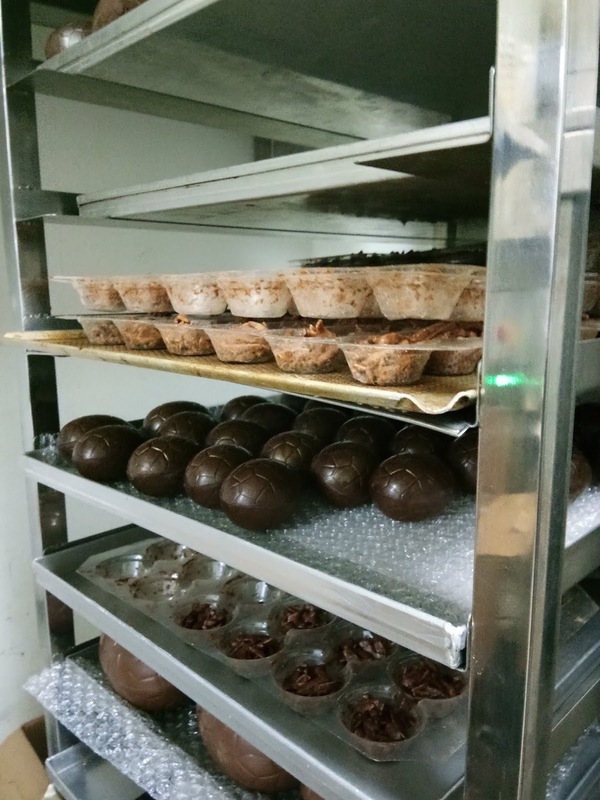 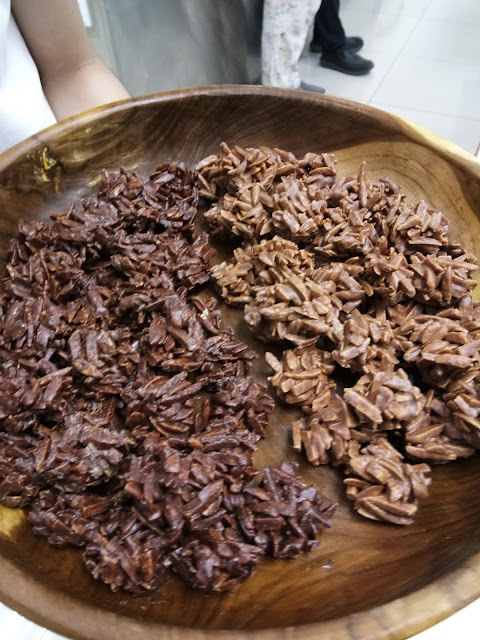 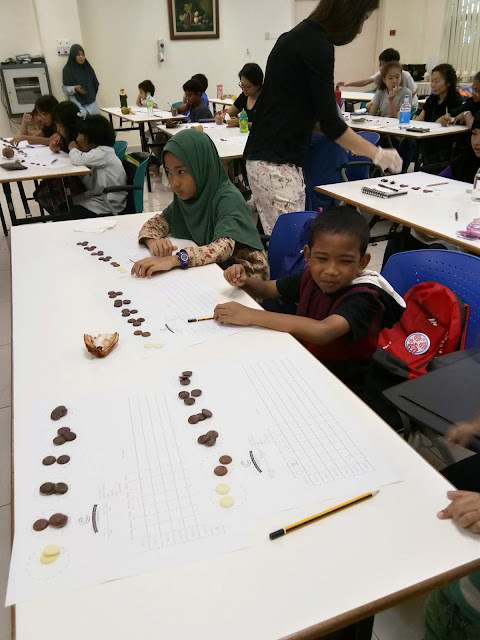 Therefore, Ms Rayhana conducted a trip to know about the chocolate better at Chocolate Lab. 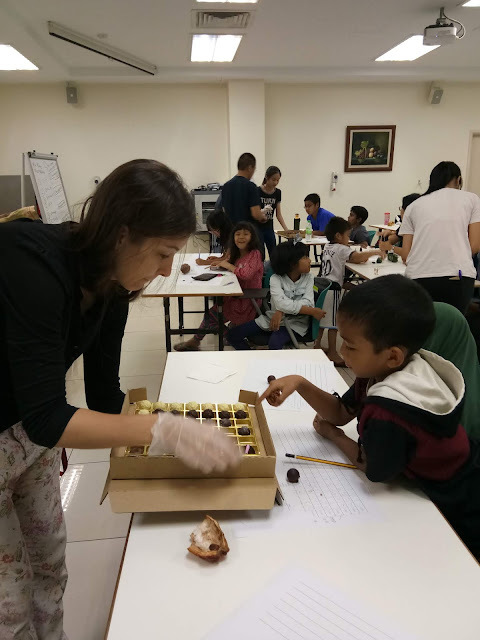 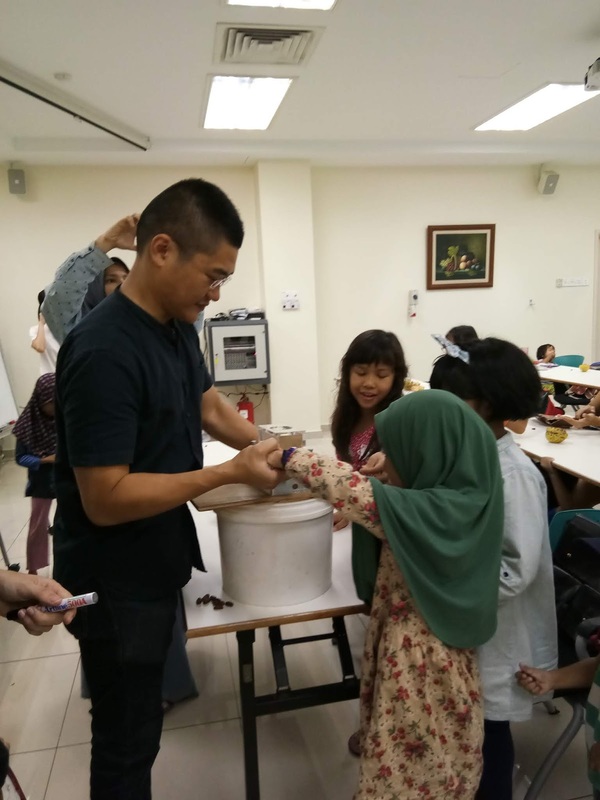 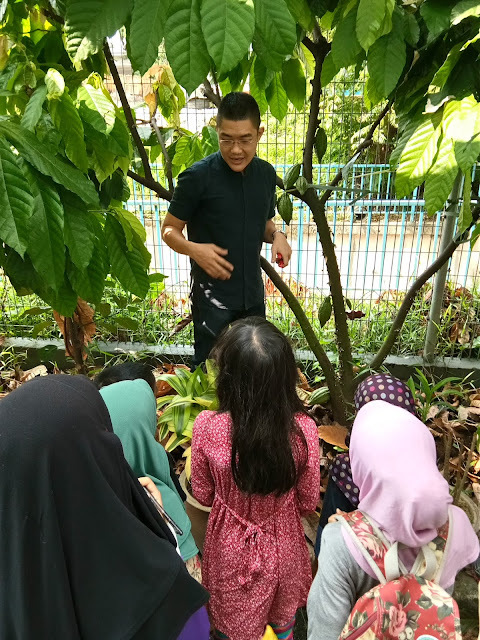 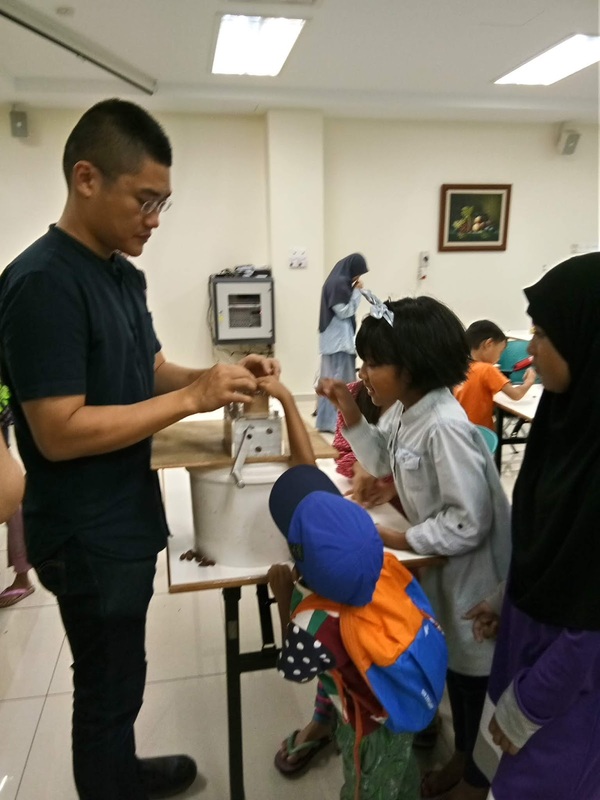 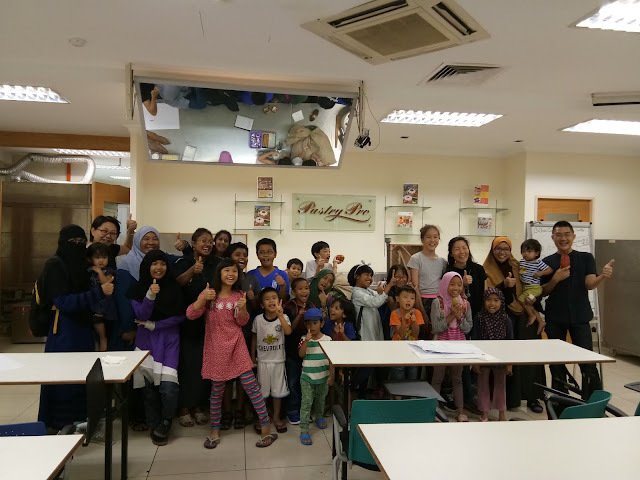 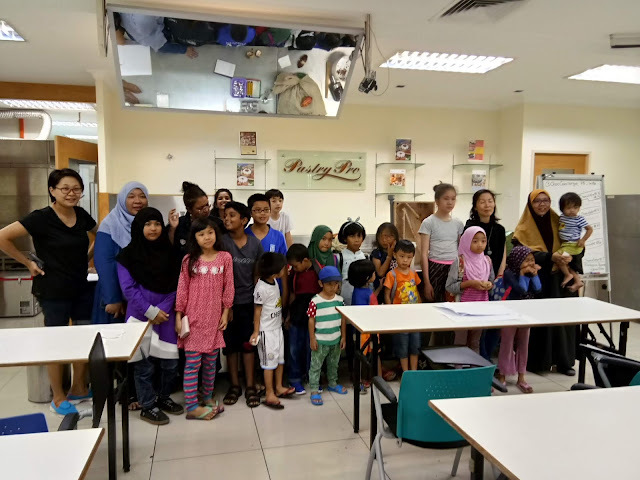 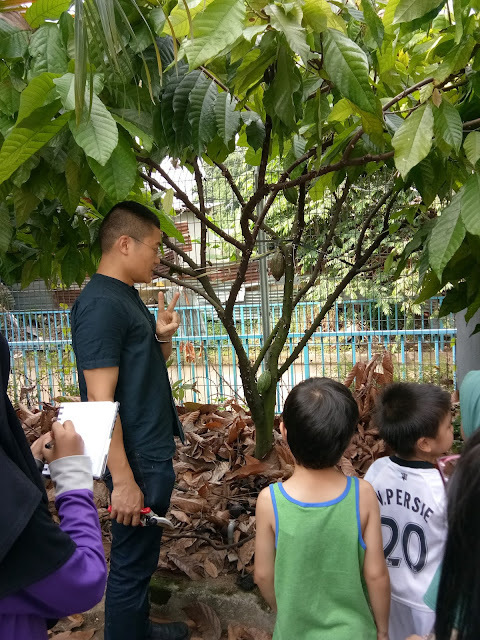 Mr Ning, a Malaysian chocolate artisan conducted the class for the kids. 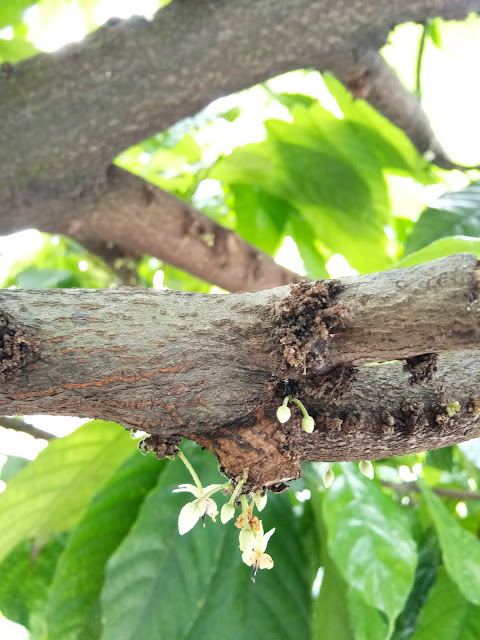 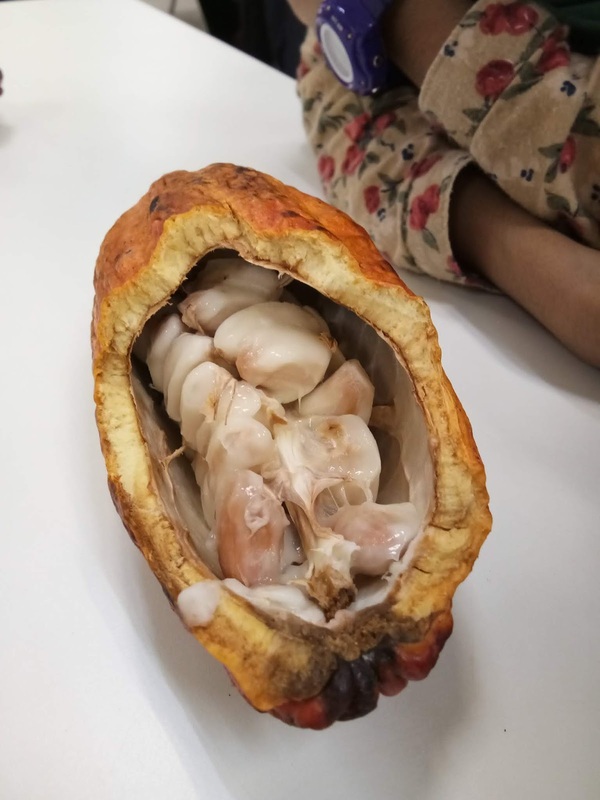 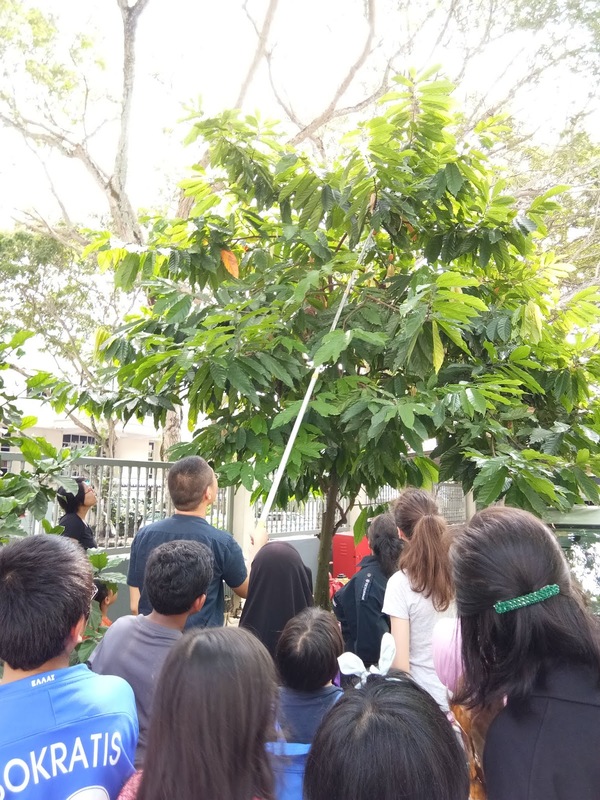 The kids get to pluck the cocoa from the tree. 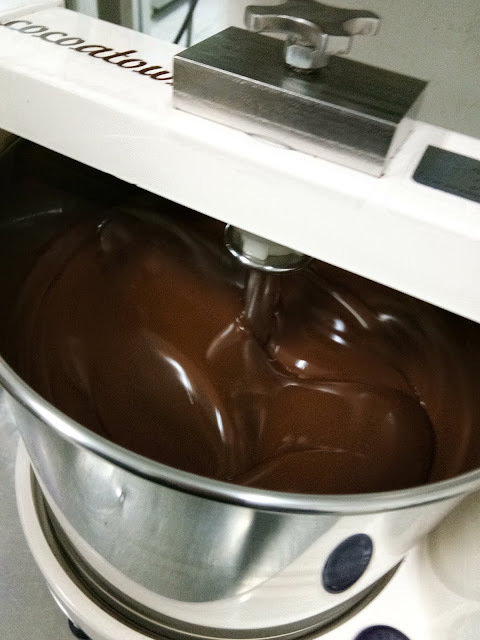 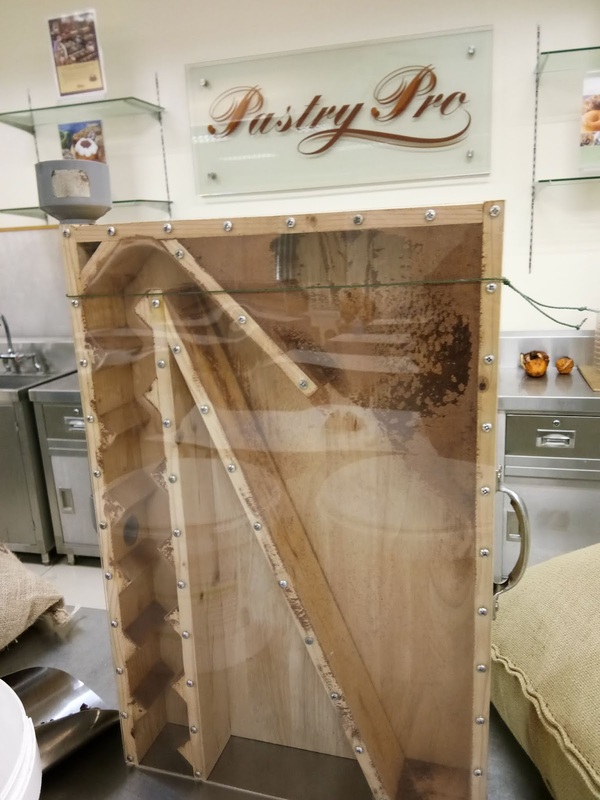 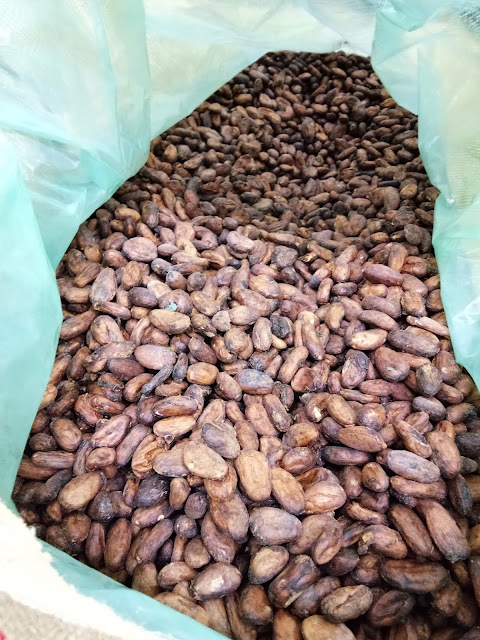 Experiment types of chocolates and see the whole process to make a chocolate. 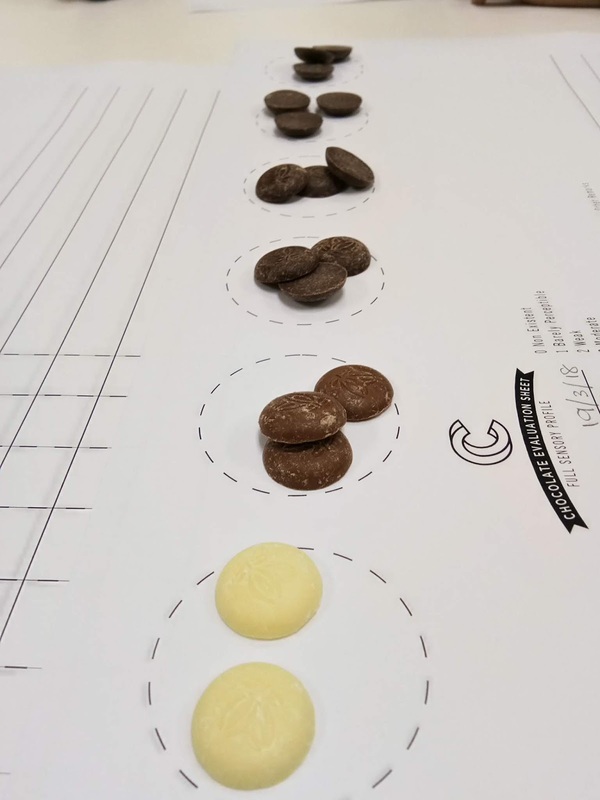 Food testing all the way. 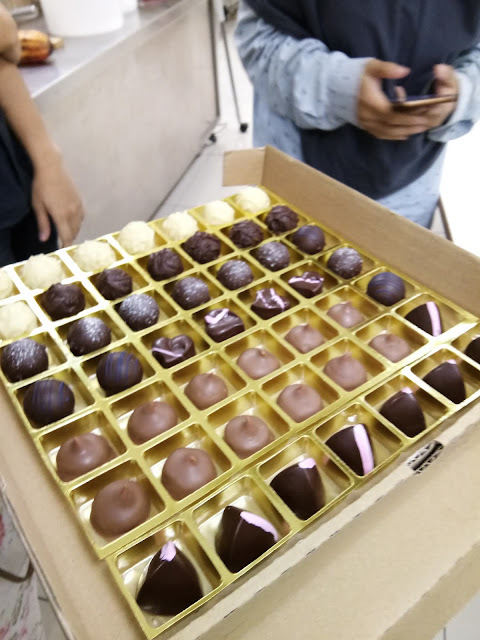 Who can resist chocolate right!